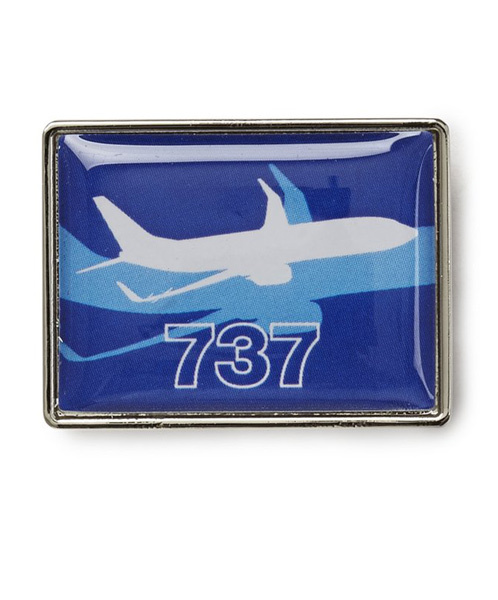 This colorful lapel pin features a rectangular design with our custom graphic honoring the Boeing 737 on the front. The Boeing logo is debossed on the shiny zinc alloy reverse side, and it has a butterfly-style clasp.  Measures 1" x 0.75".